Leading manufacturers of Peptones, Animal based Protein Hydrolysates as well as Vegetable Origin in India. 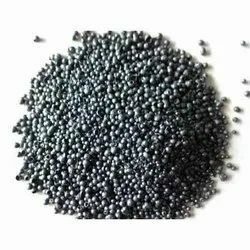 Media, resources and raw material manufacturing plant to deliver high quality peptones and other culture media products. 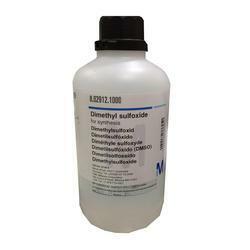 We are an organization engaged in offering Dimethyl Sulfoxide at most economical rates. 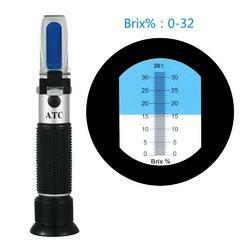 We have gained huge appreciation in providing a quality gamut of Hand Refractometers to our esteemed clients. These instruments are obtained from the well-known vendors, who make use of optimum grade raw material and components. Our instruments have got a wide usage in food & beverage industry for controlling and monitoring the sugar concentrations of products. 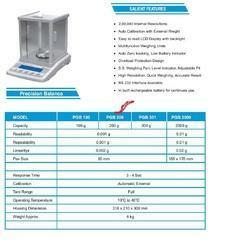 For fast evaluation of the initial setting of concrete. It can be used on light weight concrete, special roof deck mixes and concrete additives. Consists of a needle and graduated at a distance of 25 cm. The needles point is an integral part of barrel which houses a calibrated spring. The spring is confined in a sleeve. The resistance offered by the concrete mortar is shown on the direct reading scale with a marker ring which holds its position when released. Scale range 2i s 0-50 kg/cm when the penetration resistance reaches a value of 23 5kg/cm the concrete is assumed initially set. Supplied complete carry case. 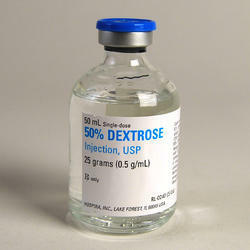 By utilizing our years of experience, we bring forth a qualitative array of Proteose Peptone. Used for production of bacterial toxins, and for the cultivation of bacteria, the offered proteose peptone is highly acknowledged in the market for its accurate composition & quality.